I got married when I was 22. 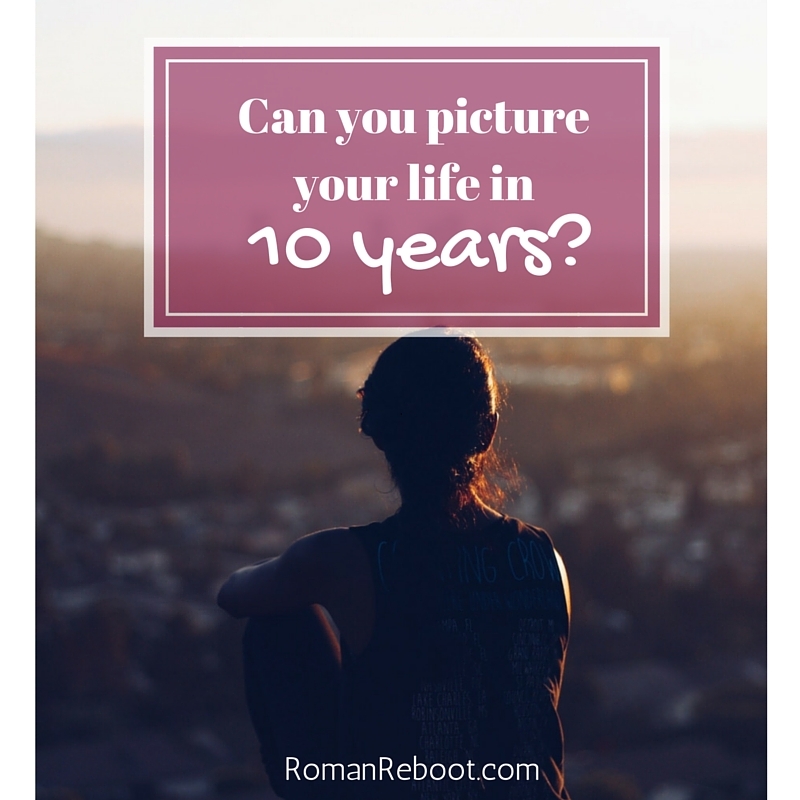 I distinctly remember sitting there and thinking, “wow, when I’m 32, I’ll have already been married 10 years.” I just couldn’t picture it though. 32 seemed awfully young, but still light years away from 22. Even though I couldn’t picture it, I probably accomplished a lot of the stuff I wanted. I worked in politics. I went to law school and practiced law. I had kids. I moved abroad. Things worked out just fine. Now I’m trying to make some decisions, and I want to think not only about what current Melissa wants, but also what is best for future Melissa. The problem? I just can’t picture it. I recently inhaled Dan Marshall’s excellent memoir Home is Burning. It was intense, and I don’t just mean the salty language. Marshall, who is my age, describes caring for his two terminally ill parents in his mid-twenties. I laughed. I cried. Then I cried some more. The story was beautifully written. It pushed me to think even more about the future. Thankfully, we haven’t had to walk this road with our parents. I hope that day is a long ways off. But time marches on and things change. I can picture this for ourselves even less. Growing old is the goal. As my grandfather used to say, it certainly beats the alternative. It is still hard to picture. It is hard to contemplate not being able to move my body how I want or do what I want to. I think half the answer is to live the best life you can today. None of us know what the future holds. Don’t wait to be happy. I don’t have complete control in this, but I do get to have some say. If you don’t know where you want to go, you’ll never get there. I’m finding that as I talk about it, the future is getting clearer. (And anyone who has been around me this week knows I can’t STOP talking about ten year projections.) It is still hard to picture myself with young teenagers. I don’t know where we will be living. I don’t know what I will be doing. But as I talk about it, I am starting to envision some goals. It’s a start. Where do you see yourself in 10 years? 20 years? Do you let future you alter your behavior today?